The latest episode of Daniel ‘Gawndy’ Gawned’s Radio Randomly podcast features Hit Network Nights host Danny Lakey. The Sea FM Brekky host chats with fellow SCA presenter Lakey, who moved from Mid-Dawns to Nights last year in place of Ash London. 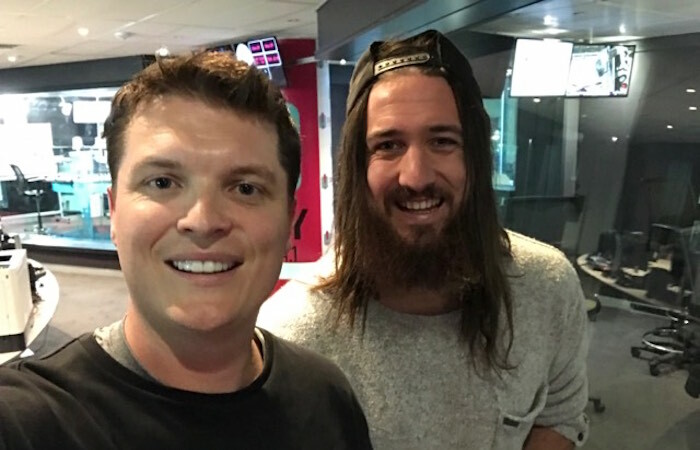 The duo chat about how Danny got his big break from an online video featuring Bill Shorten. Other topics included the edgy limits he likes to push it to on air, and the effect that going sober has had on his work and life outside of work.